Not to mention the protests are already much larger than anything Cleveland had. This is going to be fun to watch! 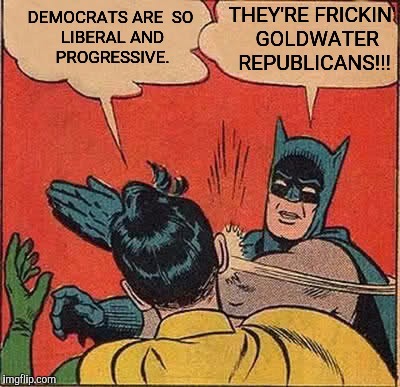 Hillary still expects Bernie supporters to vote for her. 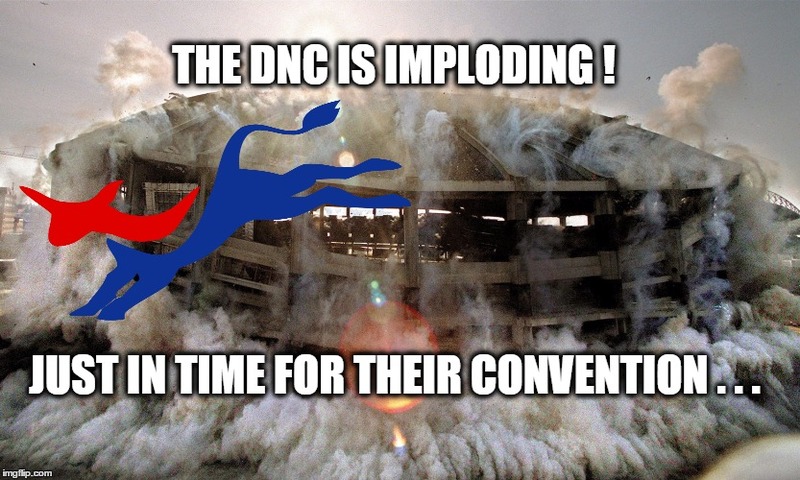 THE DNC IS IMPLODING ! 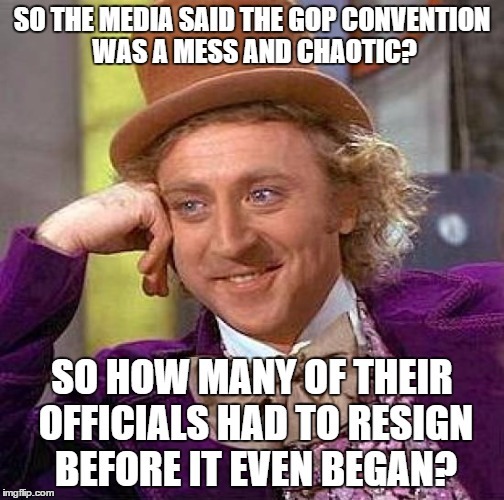 JUST IN TIME FOR THEIR CONVENTION . . .